aRoqa embraces celebration by merging authentic Indian flavors with unique presentations to wow discerning New York and global palates. In India, a “roka” ceremony is where friends and family come together to enjoy the engagement of a couple and celebrate by sharing a meal. At a "roka", the energy in the atmosphere is palpable, spirits are lifted, the air is filled with laughter, song and dance. The courting couple exchange playful glances. Under the canvas of the sky, rings are exchanged. It is intimate. It is lively. It is pure. Inspired by this poetic ceremony, was born aRoqa - an immersive culinary experience with the belief that food brings us closer. A COCKTAIL BAR + RESTAURANT TO CELEBRATE EVERYTHING FROM SPECIAL OCCASIONS TO EVERYDAY HAPPY HOUR THROUGH GOOD FOOD & DRINKS IN A FESTIVE ATMOSPHERE. 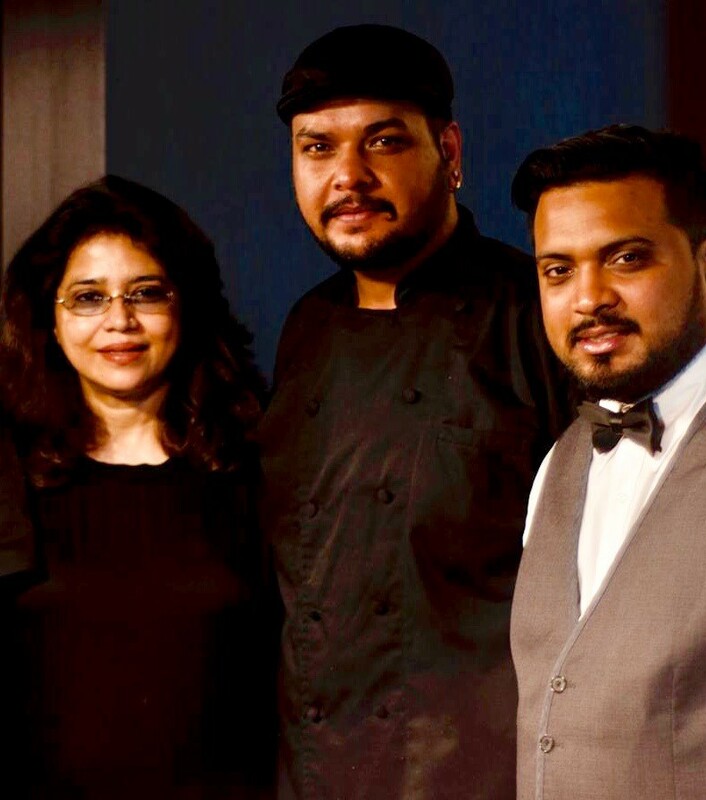 Owner Monica Saxena created aRoqa as a restaurant and cocktail bar where anniversaries/birthdays to everyday happy hours feel special in its festive atmosphere with a chic ambiance. 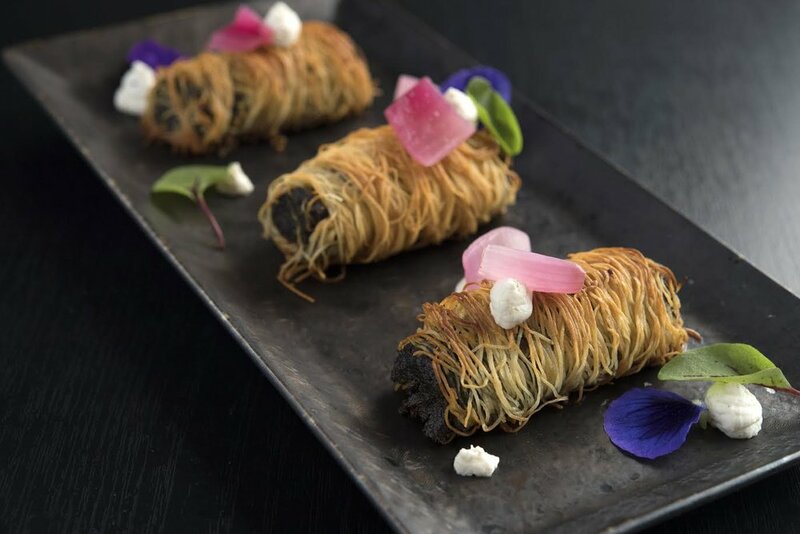 aRoqa fuses authentic Indian flavors with fanciful presentations to have our discerning New York/Global clientele thrill both their palates and their eyes. The cocktail offerings embrace the same theme of enjoying life by presenting cocktails pleasing to both the eyes and the taste of our sophisticated clientele. 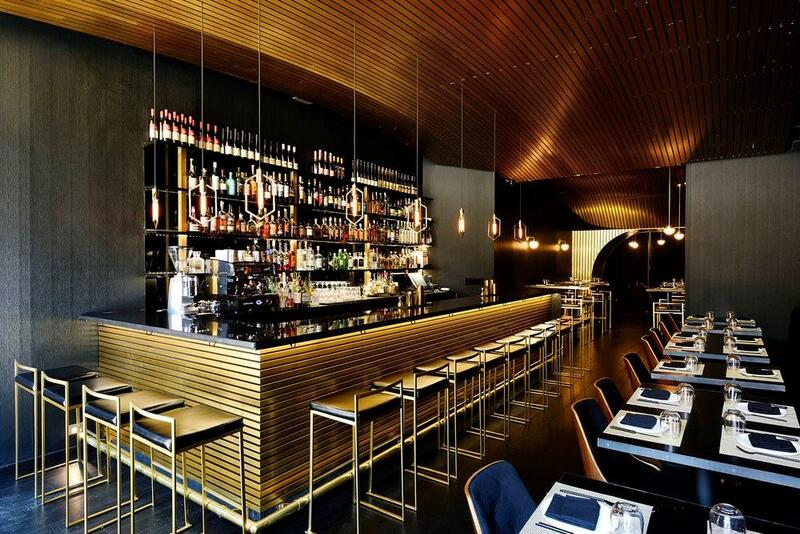 The aRoqa team has created a unique marriage of cuisine and cocktails in a chic, sophisticated setting, to create an elevated experience, focusing on small plates with Indian flavors, and great cocktails.